Pineview Horticultural Services, Inc. is a company that distributes seed, professional fertilizers, herbicides & pesticides throughout Northern Idaho and Eastern Washington. The driving force behind the company is to provide the best products that are adaptable to the area. The company also provides consultative services to other companies, federal and state agencies, and private landowners. These services relate to erosion control plans, seeding plans, and troubleshooting planting and weed control issues. The seed products are mixed locally and are adaptable to the environment of the area. All of the seed mixes have been custom designed to fulfill the goals of the customer whether they’re for lawns, erosion control, Forest Service, Wildlife or pastures. The slow release fertilizer products (Gold Series) are custom designed for utilization in the spring, summer and fall and have 50% slow release nitrogen to increase the time viability. There is also a special moss control fertilizer. 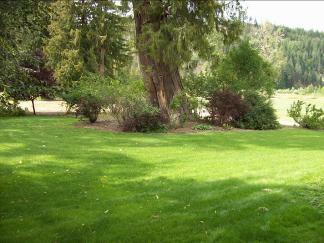 We also sell simple fertilizers such as 16-16-16, 18-10-10 and our own specially formulated pasture fertilizer 20-10-10-7. 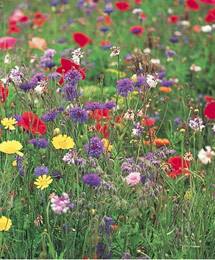 A variety of wildflower mixes are available in 1/4 lb. and 1 lb. 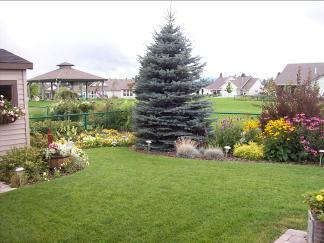 packages that are suitable to this area with native species and deer resistant varieties as an easy and inexpensive way to add color and beauty to any landscaping. Herbicides are also sold based upon their final use. Some herbicides require applicator license prior to purchase. In addition, we carry pesticides to deal with most insect and rodent problems commonly encountered. Hydro-seeding materials are available to accommodate most seeding projects and we can provide additional materials such as erosion control blankets, straw wattles and silt fencing as needed.